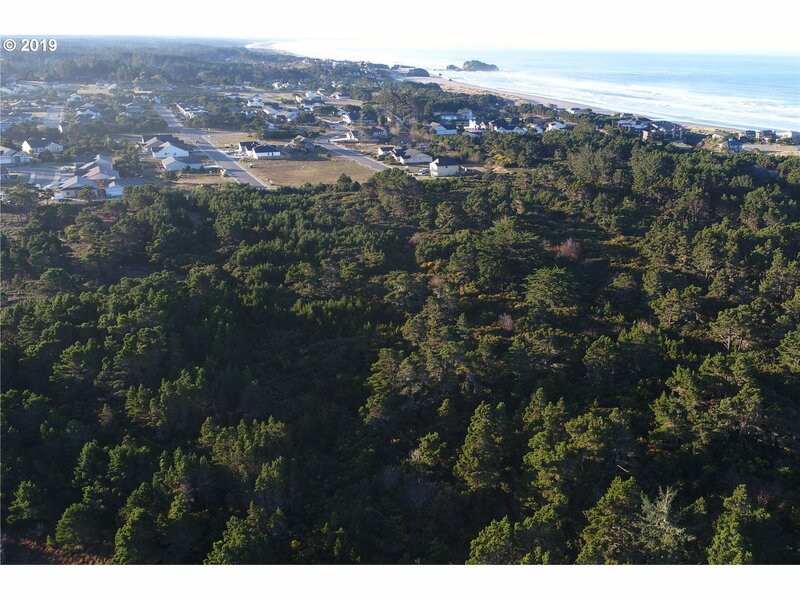 16.01 ACRES OF DEVELOPMENT LAND, East of Beach Loop Rd at the End of Face Rock Drive. 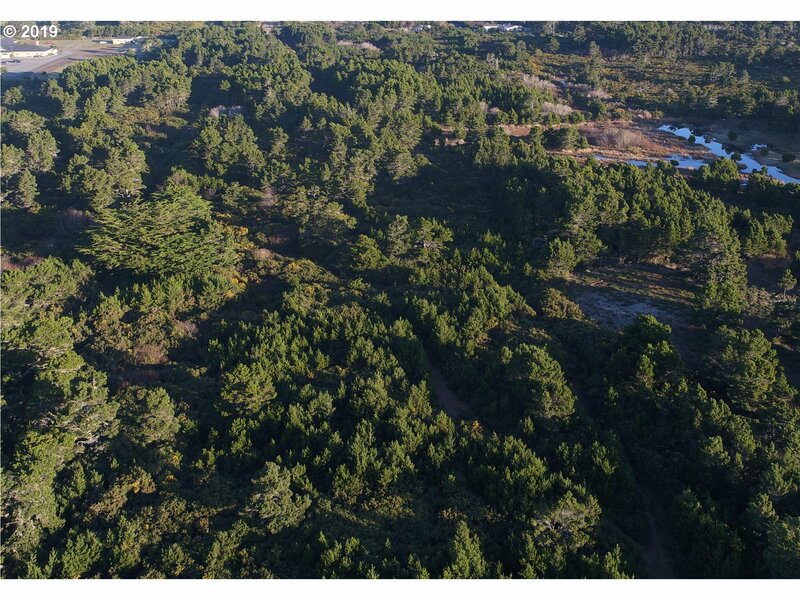 Just outside the Bandon City Limits and Adjacent to Residential Development. 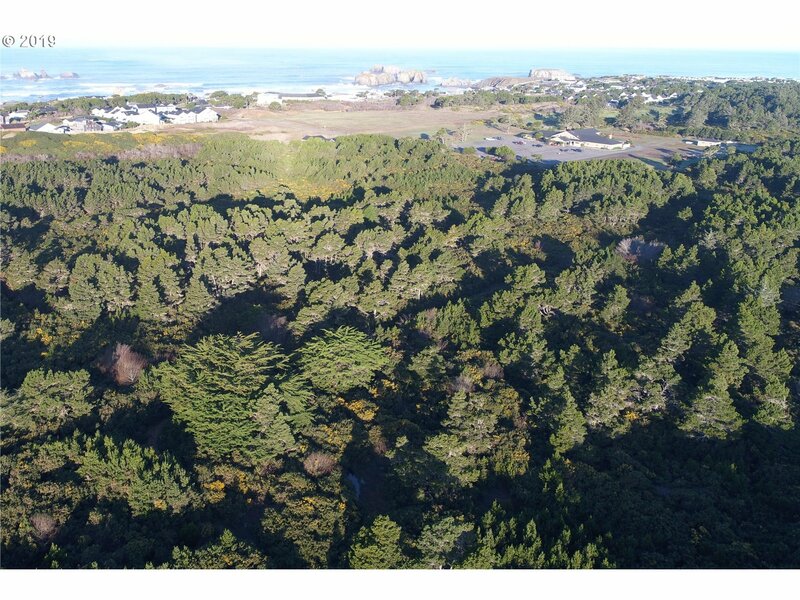 Excellent Opportunity to Invest in Bandon's Bright Future.